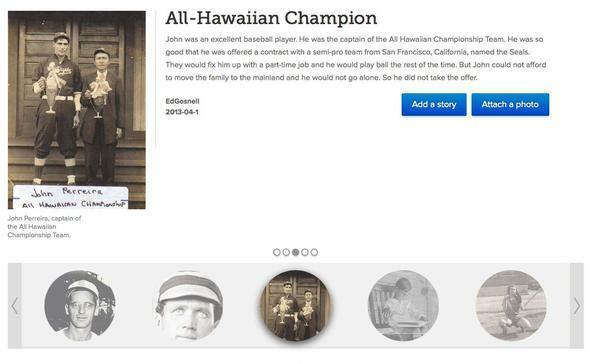 With baseball season in full swing, FamilySearch.org has launched a campaign to encourage family historians to preserve and share photos and stories of ancestors who had an interest in America's favorite pastime. "I associate baseball with family," FamilySearch collection manager Jeff Svare told the Deseret News. "Baseball is a great family activity." He hopes that others' enthusiasm for the sport will transfer into a desire to seek out ancestors who loved the game as well.